Avid moviegoers rejoiced last summer when MoviePass, the so-called “Netflix for movie theaters” cut its monthly fee from $50 to $10, giving subscribers access to as many movies in theaters as they like in exchange for a crisp (digital) Hamilton. Well, holders of MoviePass may want to take full advantage of the card while they still have it, because MoviePass may be fresh out of money in about two months. MoviePass’ parent company, Helios and Matheson Analytics, “only” has around $15.5 million cash on hand, as well as $27.9 million in accounts receivable, according to CNN. Are 'dockless' bicycles a fit for Philly? That sounds like a lot, but it turns out that MoviePass has become quite a drain on assets, reportedly burning through more than $21 million every month. Every time someone uses a MoviePass, the company has to reimburse the theater for the amount lost per ticket. "They appear to have enough cash to last two months," said Michael Pachter, an analyst for Wedbush Securities, to CNN. Pachter said he can't imagine investors seeing the company as a good business model. 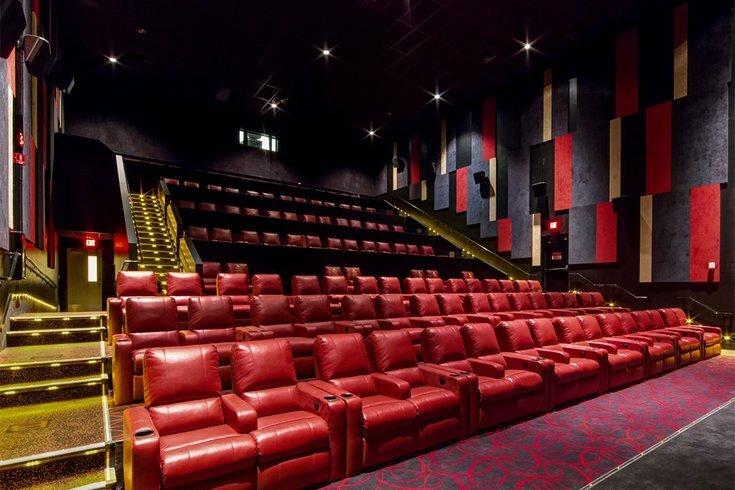 Helio and Matheson CEO Ted Farnsworth told CNN the company always knew MoviePass was going to cost some money, but that they have access in capital markets to more than $300 million to help continue getting subscribers that could keep it going for the longer haul. A couple months ago, MoviePass temporarily lowered its monthly fee (and altered its subscription model) even more, to around $6.50 a month, raising suspicions that the company was running at a rough negative cost. At the time, MoviePass officials said the real value was coming from the data it was able to gather about its users. MoviePass had a reported 2 million subscribers last February with a goal to hit 5 million by the end of 2018. More subscribers aren’t the entire answer, though – analysts told CNN that investors are a more important aspect to keep MoviePass going; depending on how long it takes for MoviePass to come up with substantive user data, however, investors may be wary of signing on. In the meantime, MoviePass has made some changes to its policy to save some money, like prohibiting subscribers from seeing the same movie twice while using MoviePass – a cruel turn of events for those planning on multiple “Solo: A Star Wars Story” viewings.